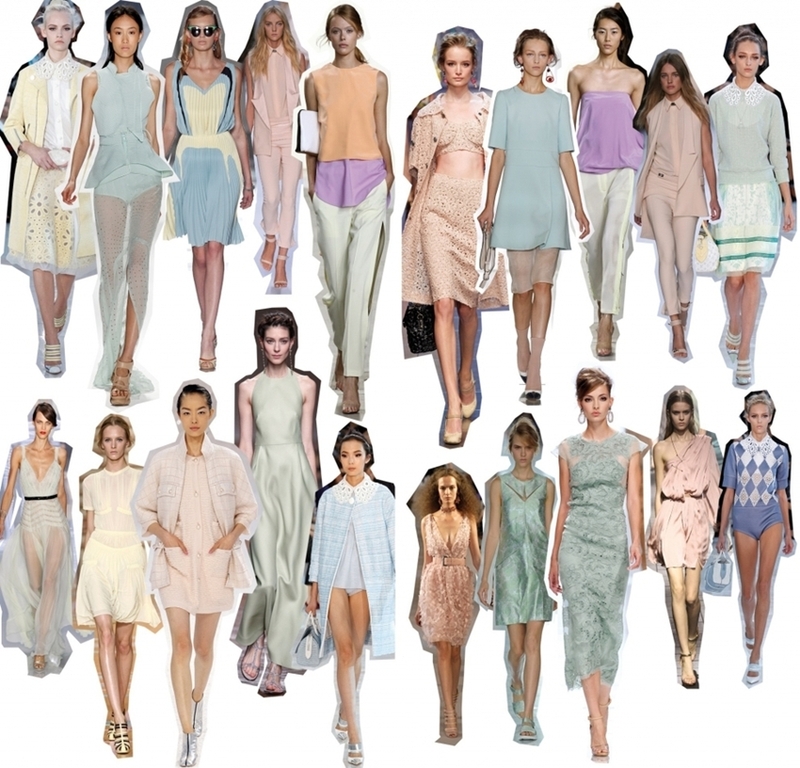 Well, we all know pastels are a great trend for this year, but I couldn't resist to show you this collage. I want the spring to come now! Here it's snowing!! And yes, for me it's a unexpected thing, because here in the north of Spain, NEVER snows, and when I say NEVER, I mean NEVER. Here we are accustomed to a mild climate so everytime I see snow I start shouting. As you can see, I'm a simple woman. omg pastels are deffo really getting huge! !So excited cuz i'm a fan of pastels...they r just so pretty!! Love this post!! Its funny i was preparing a post like that with collage too! I'll change that! Yup, I can't wait for Spring to come! I'm going to live in pastels!! Thanks for the comment on my blog!! cute blog dolly! feel free to check my blog and follow if you like! thank you! one of my favorite trends. Hello Zoe! Thank you for the follow, I've done the same! LOVE the pastel spread you have here..in fact I like pastels more so than neon brights! I'm following you...follow me too!!! I ADORE this trend and you really picked the most lovely versions presented. Can't wait to wear all of these colours! I am LOVING this trend so much!!! Can't wait to wear all these colours!!!!! I am a new follower from Greece! You have a GREAT blog my dear! I love pastel colors so much!!! I'm with you: PASTEL, PASTEL, PASTEL!